Wind and hail storms continually hit the area we live in. 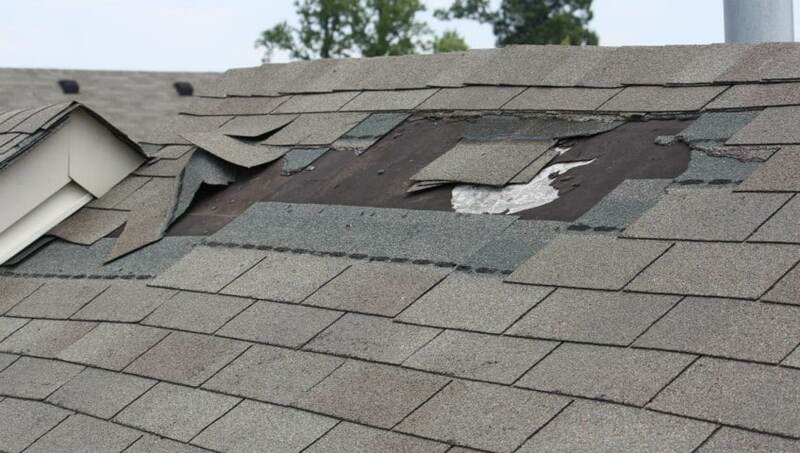 These storms may have damaged your roof, shorting its lifespan and leading to future problems such as granule loss, cracked, torn or missing shingles. Storm damage repair by Adelphia Exteriors can help you! Adelphia Exteriors is your storm damage and insurance claims specialist. We have performed hundreds of inspections and have helped homeowners work with their insurance companies to recover the cost involved in replacing their roof as well as other damaged property such as ceiling and drywall repairs from a leaking roof, damaged gutters, fences, decks, windows, and more. Would you go to court without an attorney by your side? Then you wouldn’t want work with an insurance claim without an experienced local roofing company on your side. We have trained specialists that will work with you and your insurance company to get your roof or siding fixed fast. We will consult with your assigned claims adjuster to determine the scope and cost of repairs that need to be made to your home. You have paid your insurance premium for years, which is why it’s important to work with a local company to maximize your claim so these repairs will be paid by your insurance company, not you. Adelphia Exteriors is a local roofing company in Burke, VA – beware of scam artists and unlicensed contractors who are looking to make a quick buck! 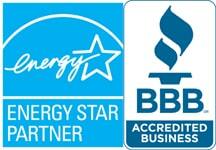 We provide everyone with an absolutely free inspection and a complete roof damage assessment. In addition, we offer our clients the help and the best assistance needed to maneuver through their insurance claim procedures. Call us today!